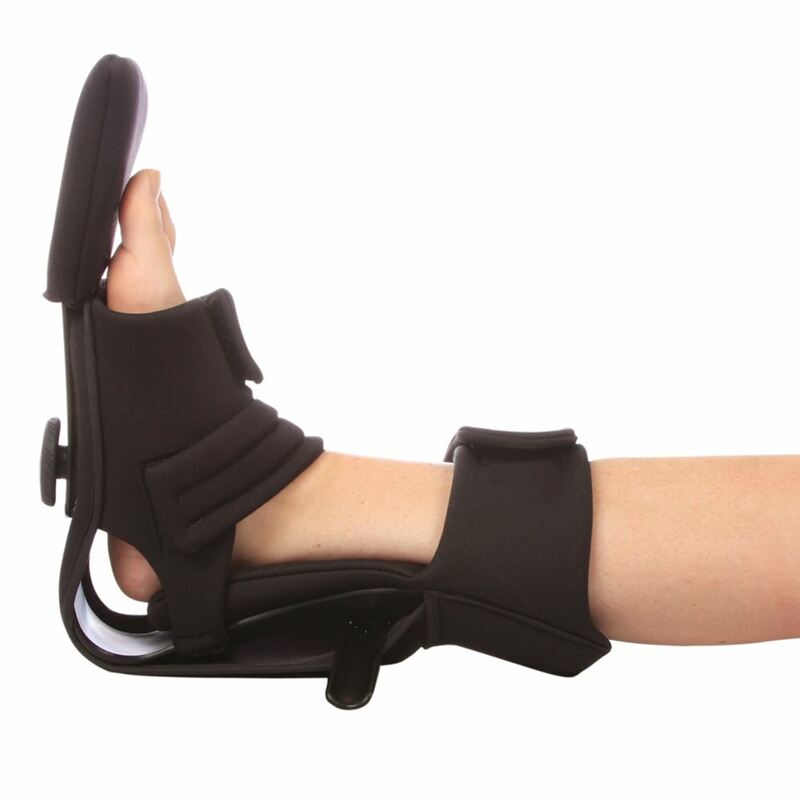 AliMed® MultiBoot® Xtra™ redefines contracture and wound-care boots. Expertly redesigned liner adds cushioning behind the calf to protect the fragile Achilles region, while fully covering the plastic shell to reduce the risk of injury to either leg. 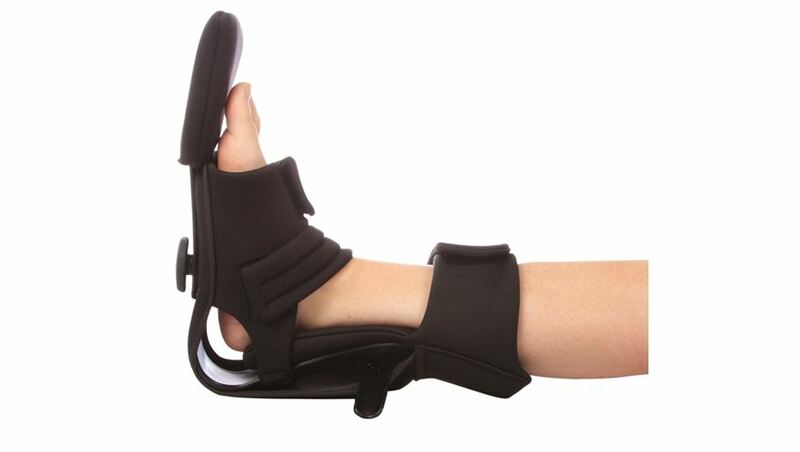 Additional padding ensures full heel suspension, optimizing airflow to aid in wound healing. Fully redesigned to ensure Xtra secure foot and ankle position, Xtra skin protection over the shin and foot, and Xtra comfort and protection against footdrop. Fits left or right.